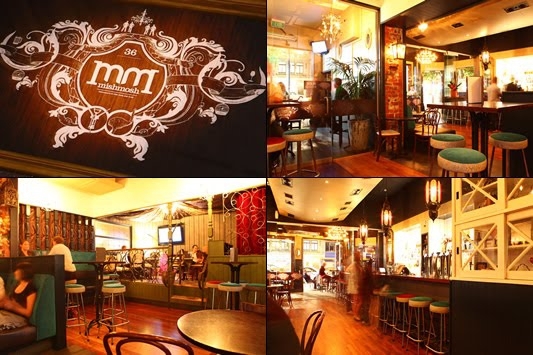 Situated in Courtney Place and the heart of Wellington’s main strip of bars, The Mishmosh is easy to find with its lit up sign at night. The bar is great for cocktails, beers and burger deals, and offers a real city vibe. Visitors can expect not-your-everyday mix of burgers and beers, with small plates and the occasional dessert to boot.